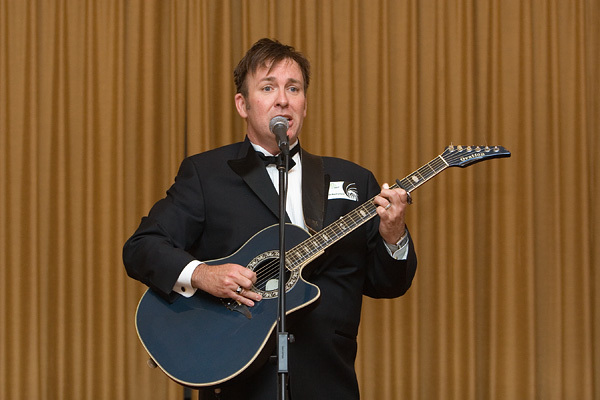 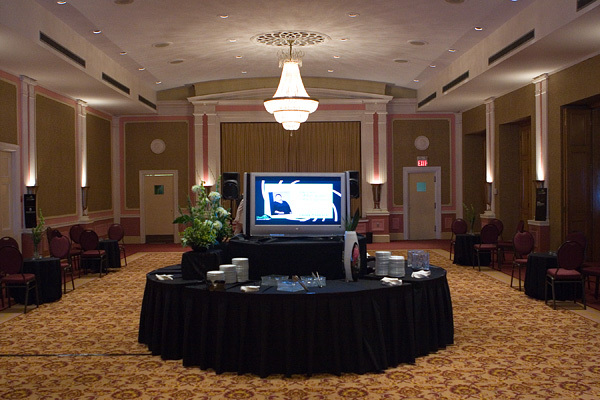 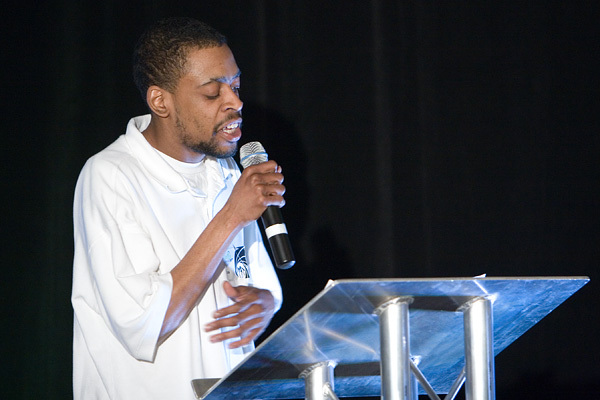 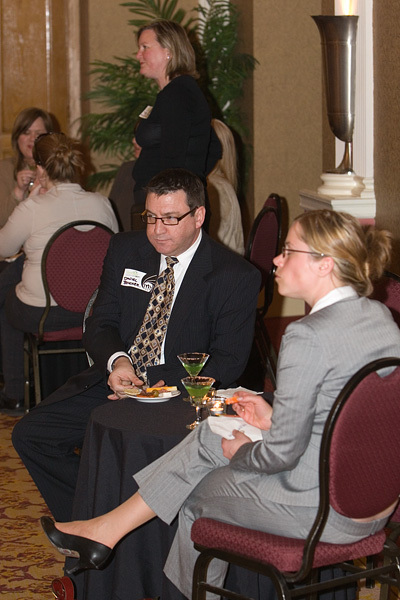 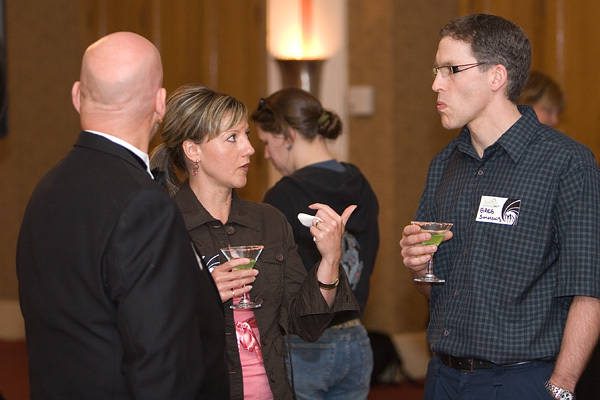 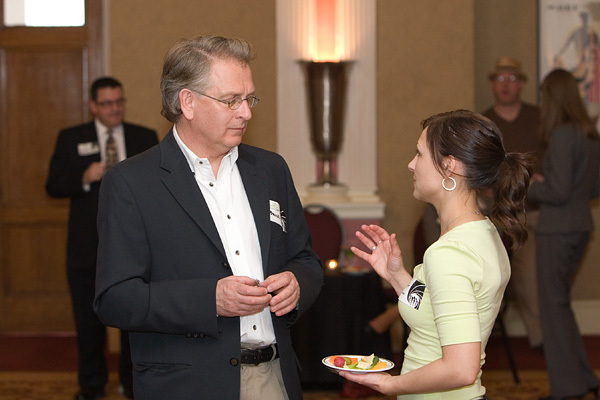 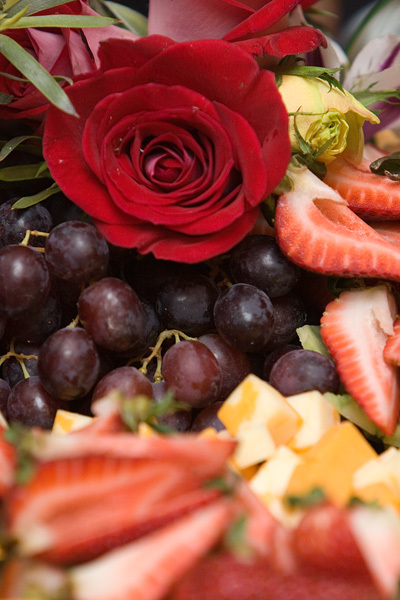 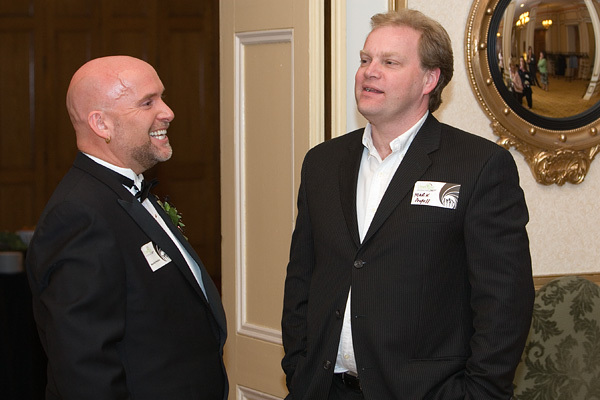 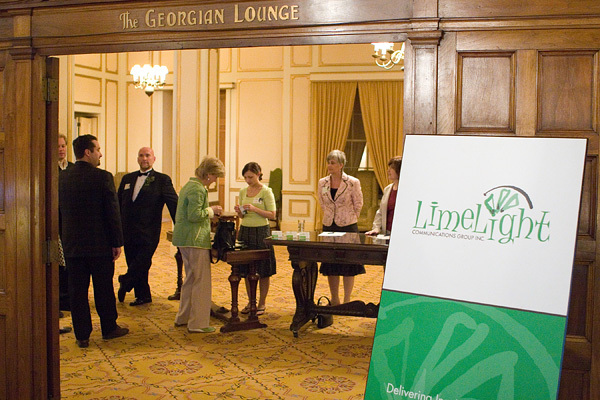 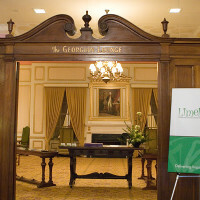 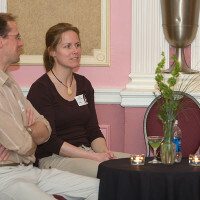 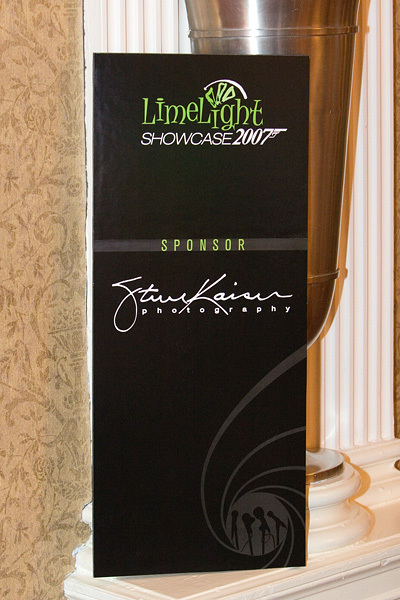 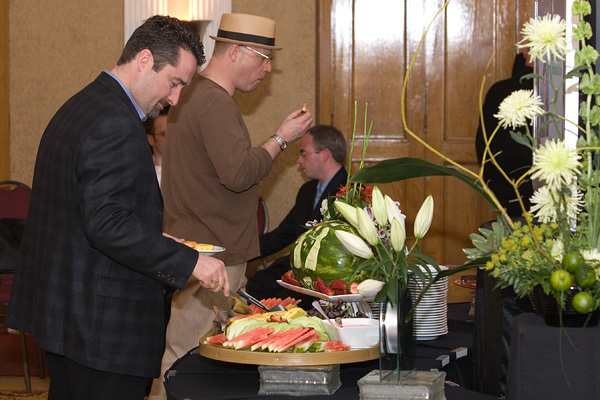 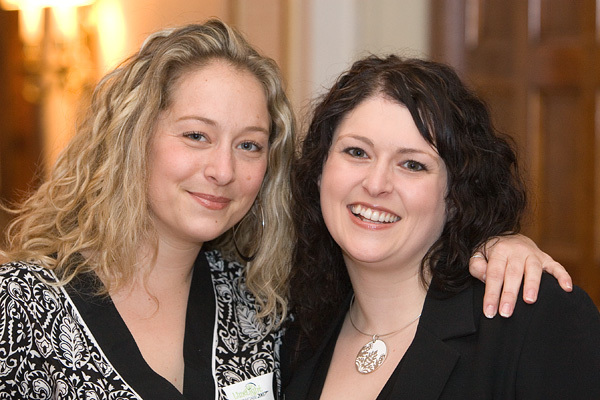 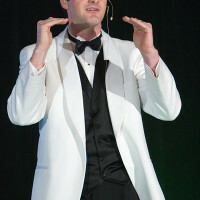 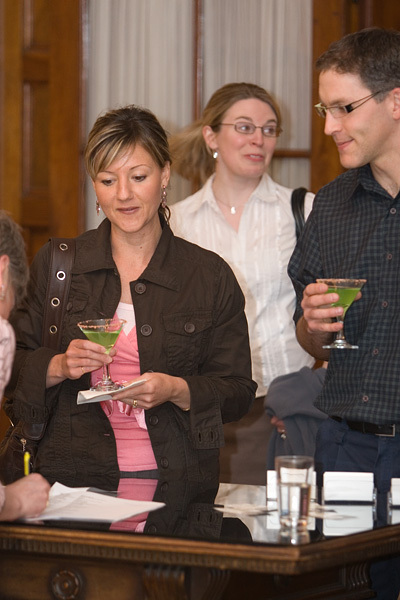 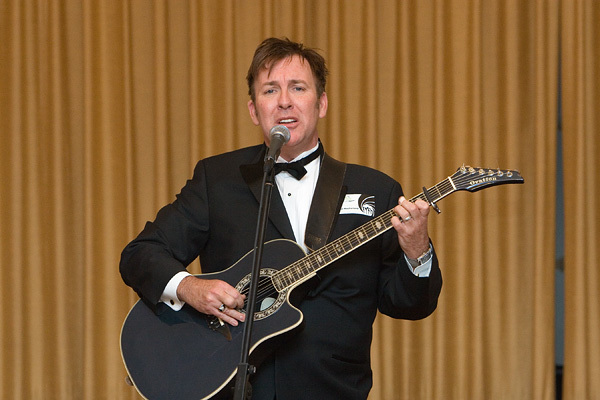 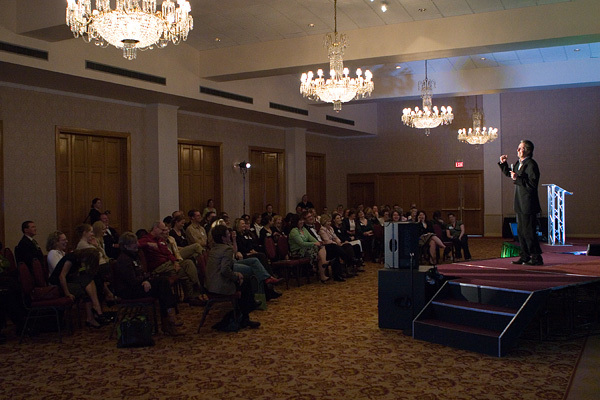 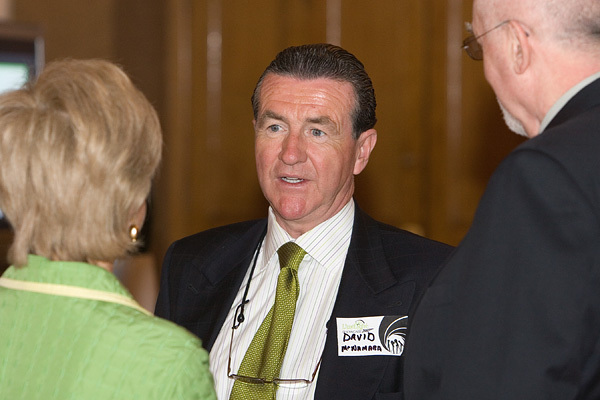 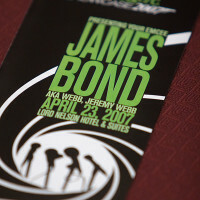 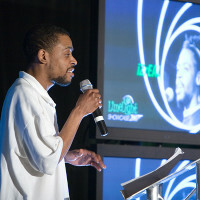 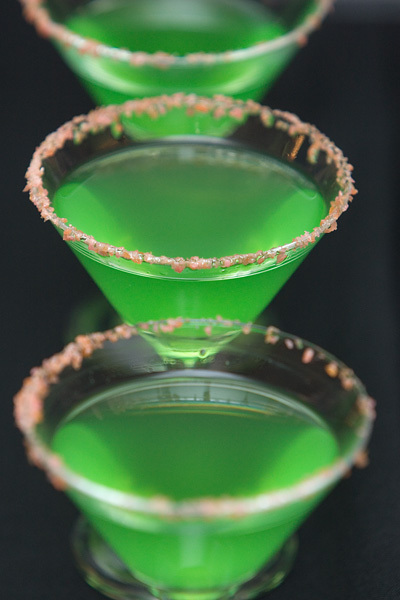 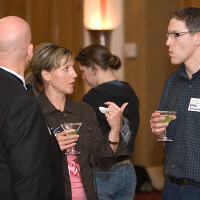 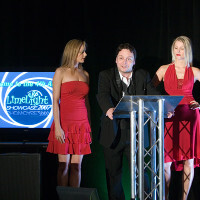 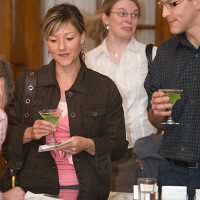 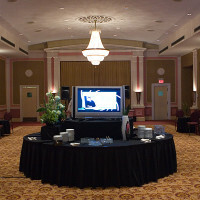 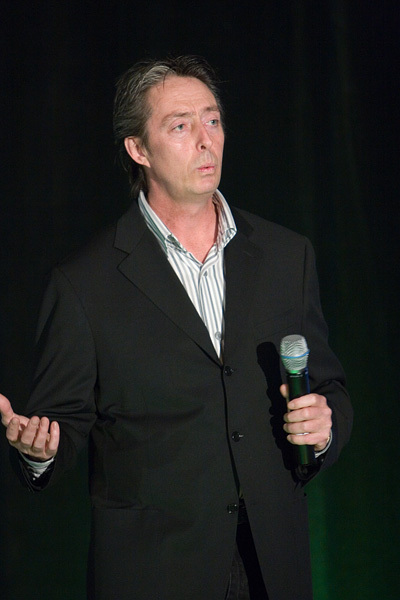 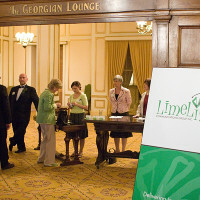 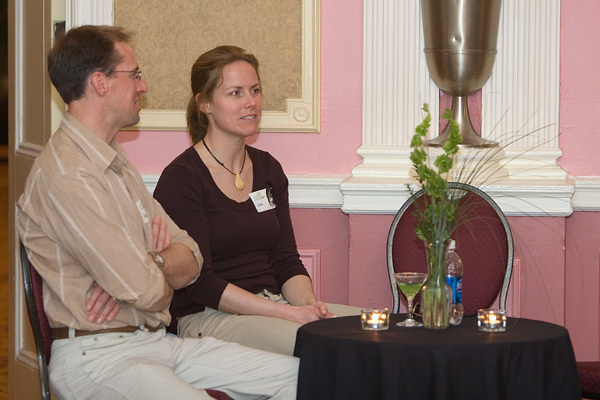 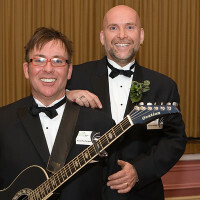 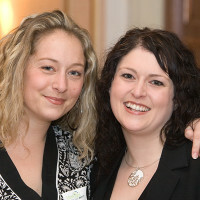 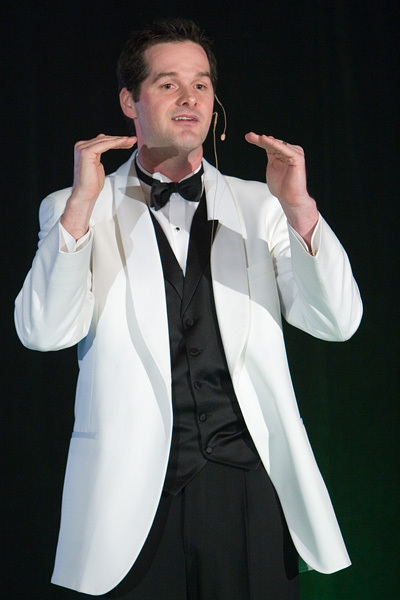 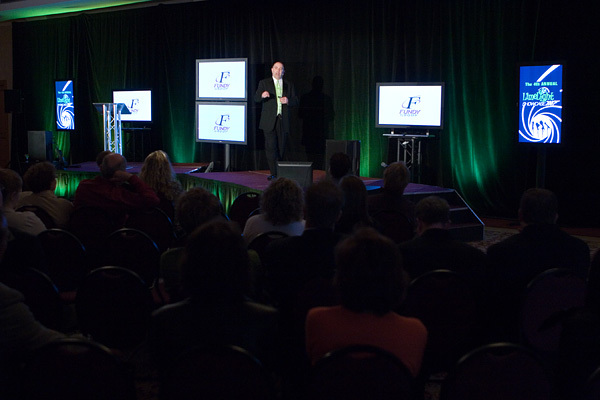 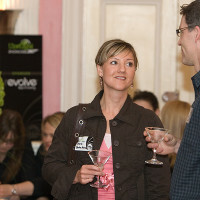 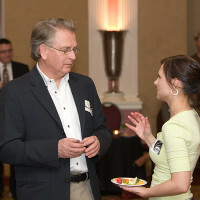 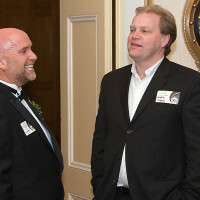 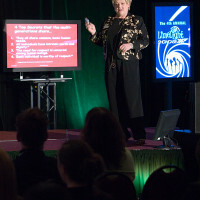 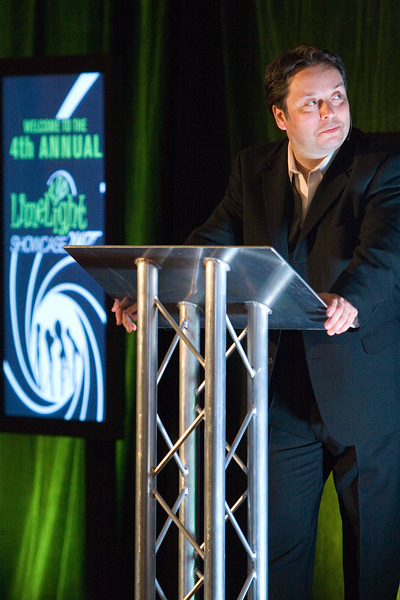 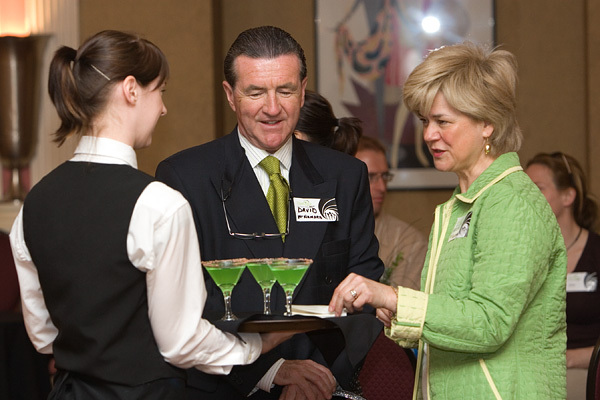 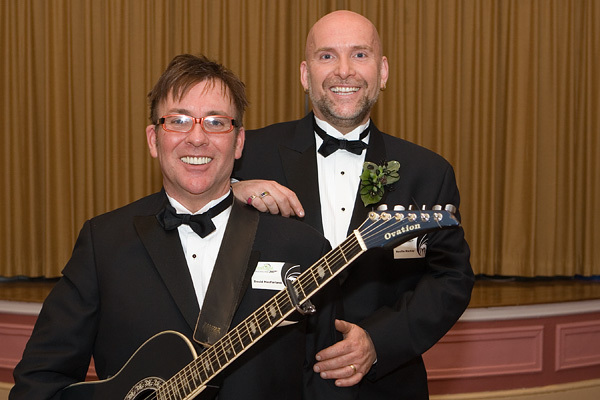 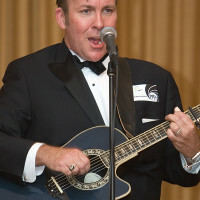 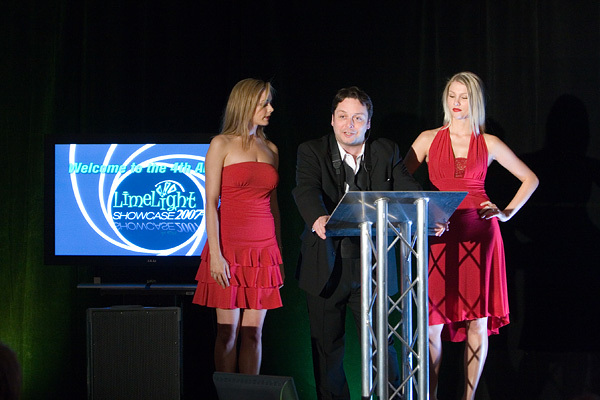 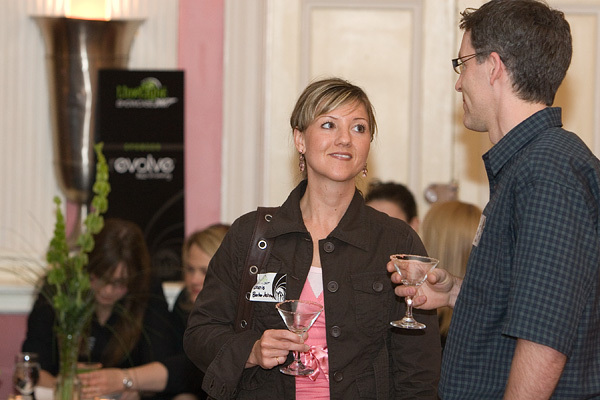 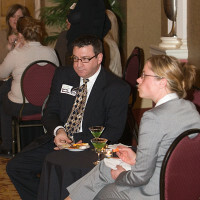 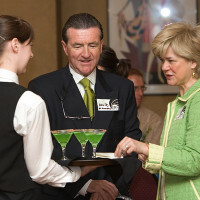 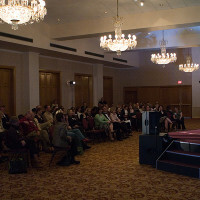 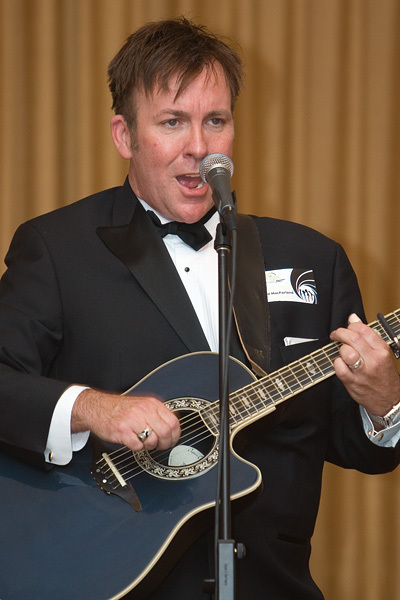 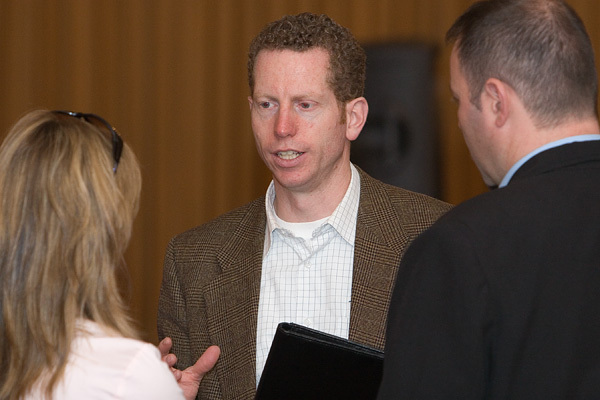 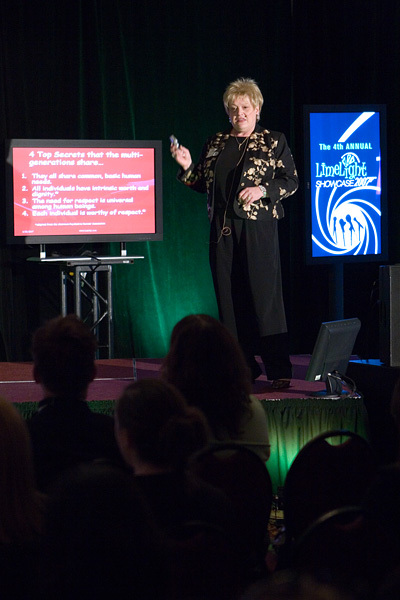 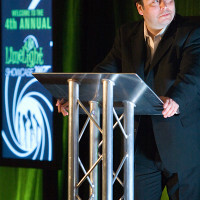 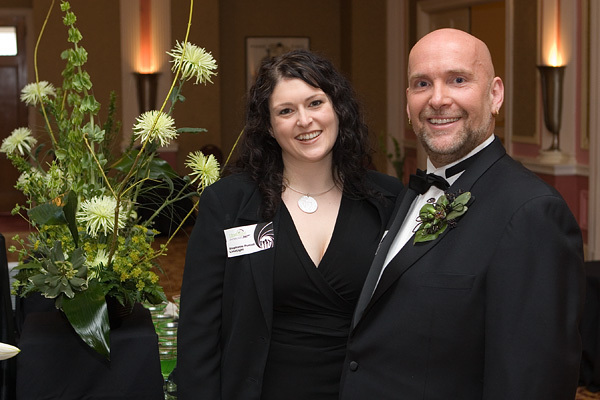 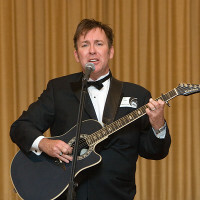 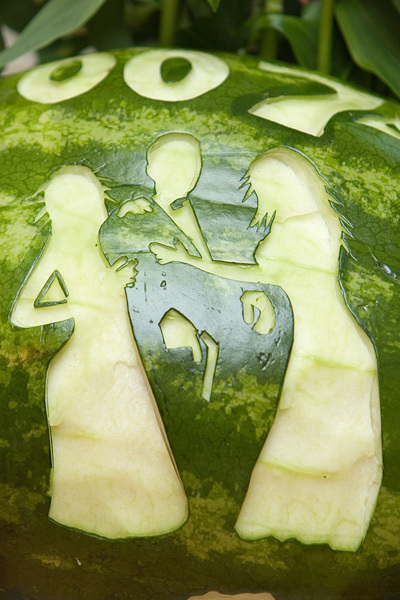 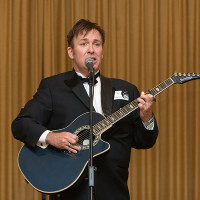 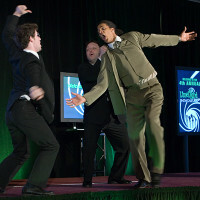 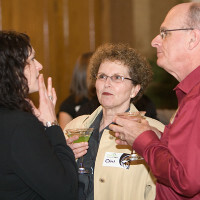 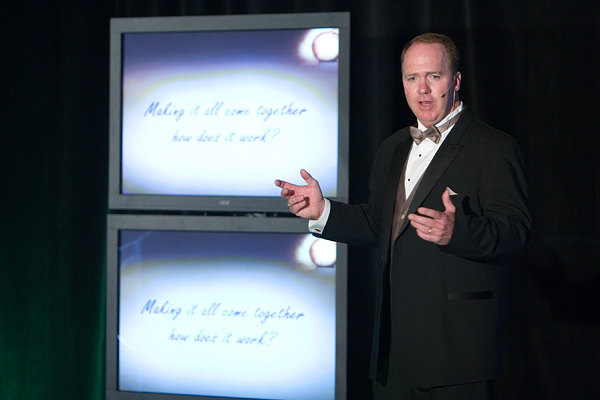 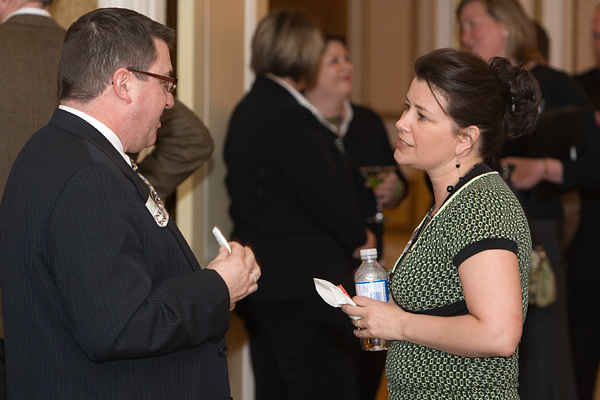 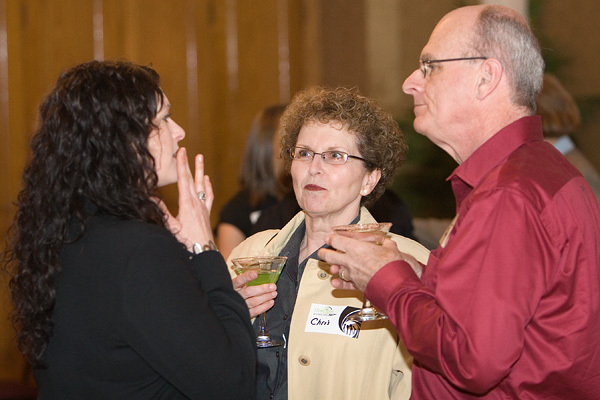 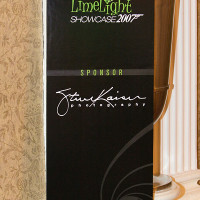 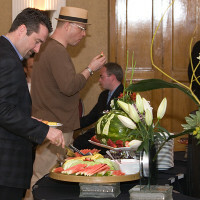 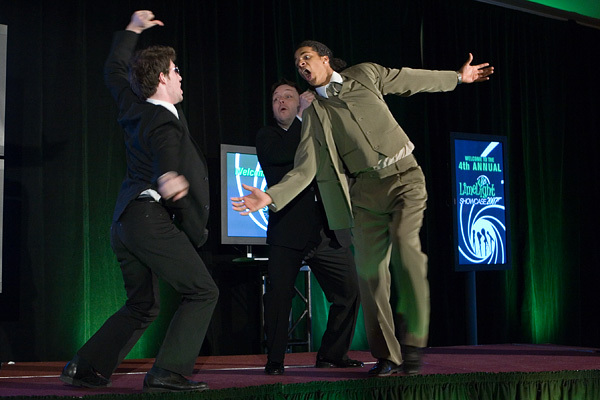 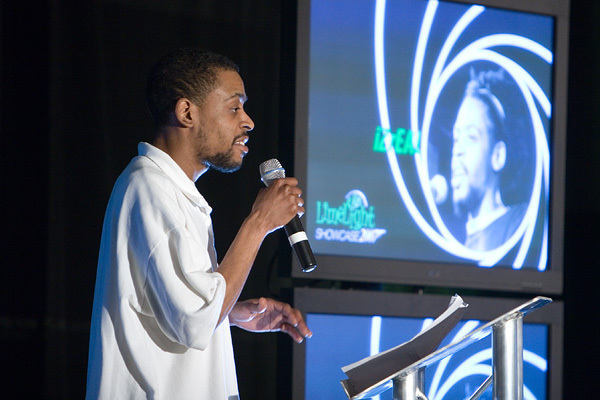 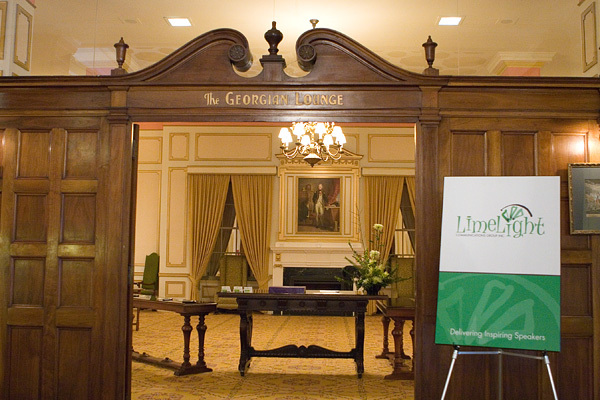 The 4th Annual LimeLight Showcase took place at the Lord Nelson Hotel on April 23, 2007. 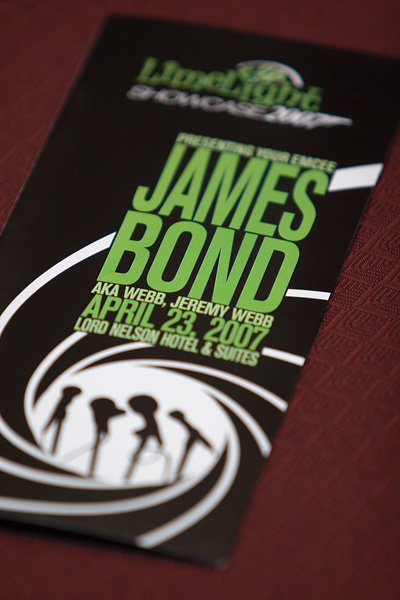 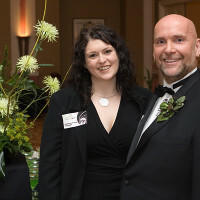 The James Bond themed event featured Jeremy Webb, Eddie Lemoine, Barb Fry, Gair Maxwell, Martin Latiluppe, Derek Edwards and David MacFarlane. 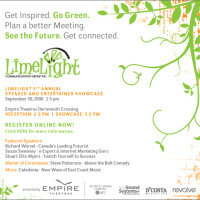 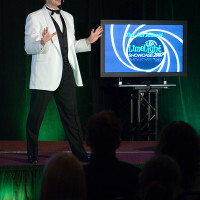 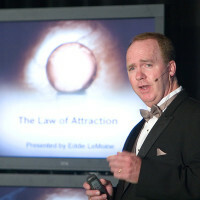 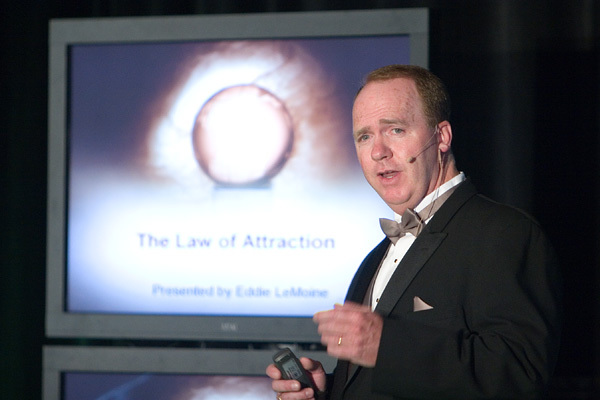 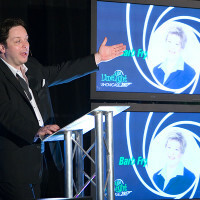 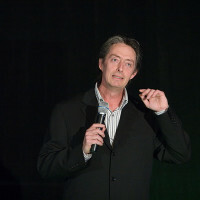 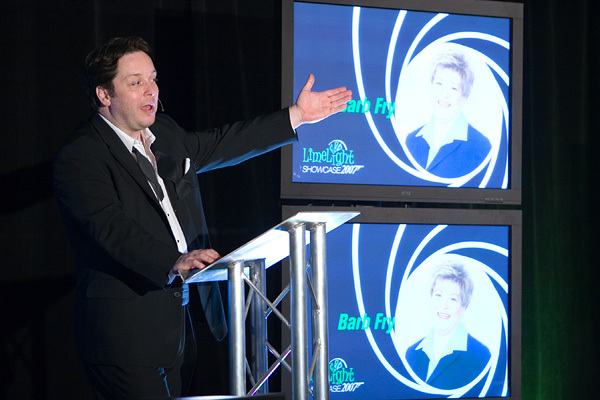 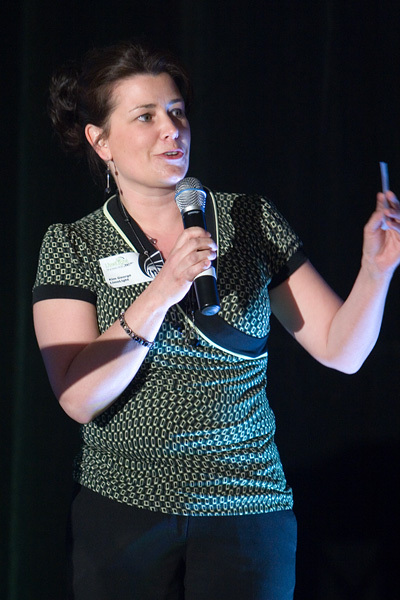 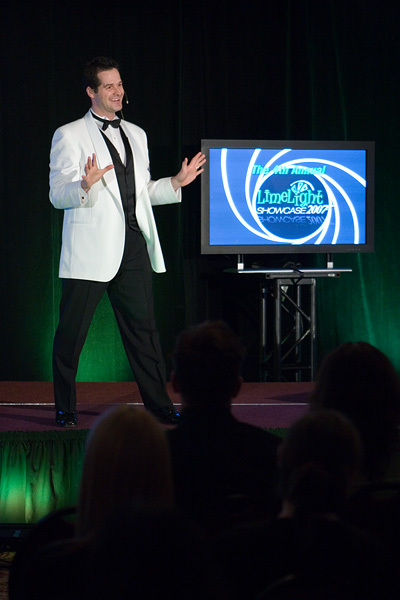 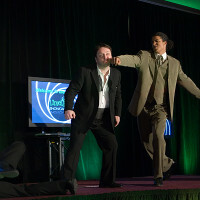 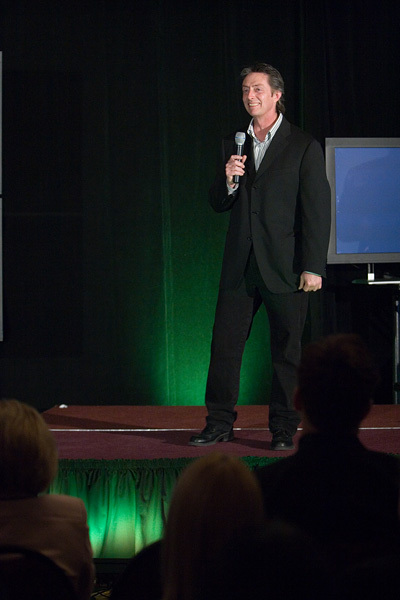 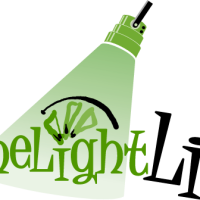 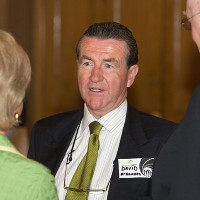 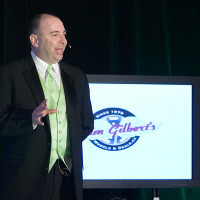 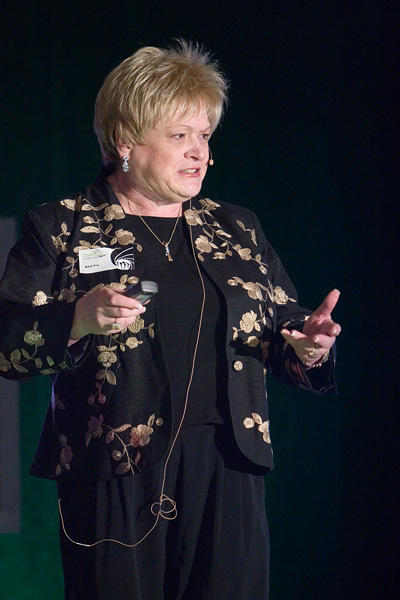 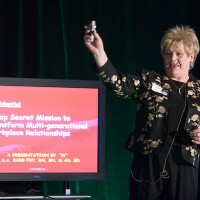 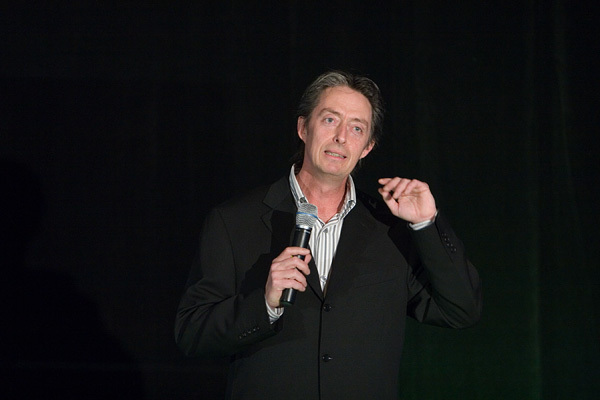 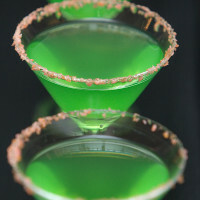 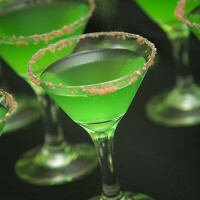 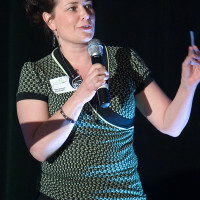 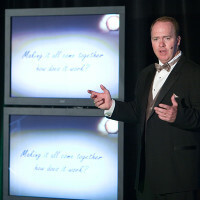 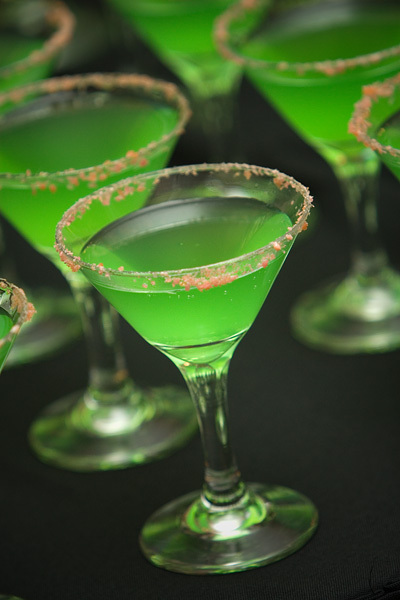 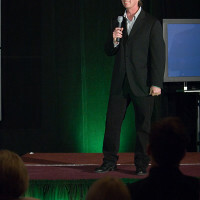 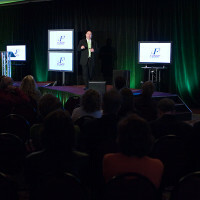 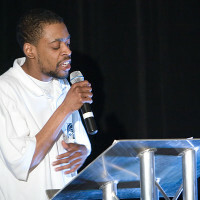 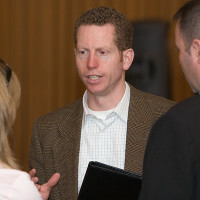 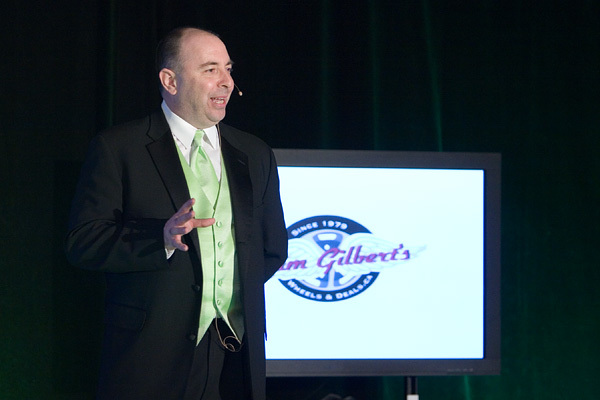 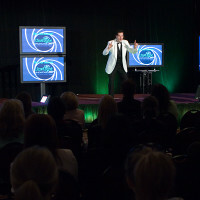 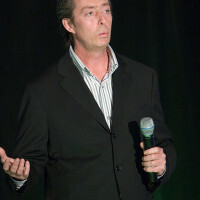 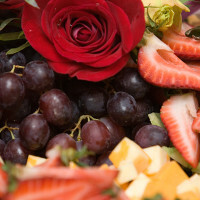 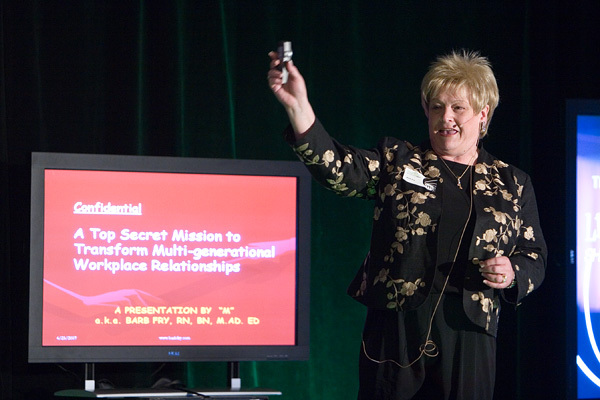 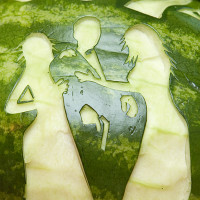 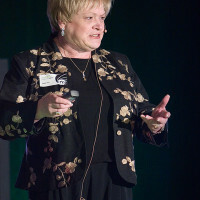 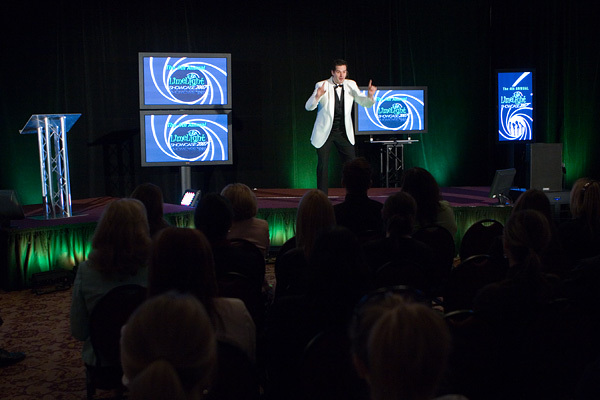 The event, which featured established and new LimeLight speakers was an excellent balance of inspired ideas, motivational techniques and hilarious comedy.